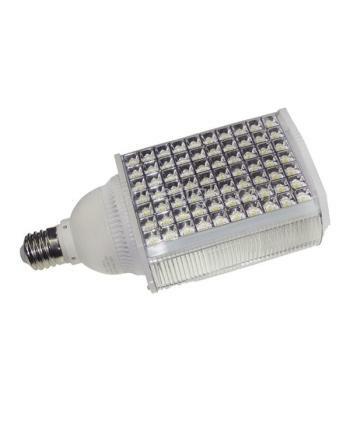 Specifications: Model: SD-818-70W Input Voltage: AC100-305V Working Voltage: DC32-35V LED consum..
Aenean nec tempus diam. Nulla risus elit, efficitur ac diam ut, sollicitudin bibendum lorem. Vivamus quis sem metus. Cras a orci quis nibh finibus porttitor. Copyright @ 2013-2018 Ledbe All Rights Reserved.